Right after Y2K, Lee Kearney had an idea for the new millennium. Combining his skill sets and one work ethic – full speed ahead – he begin rehabbing and re-selling “fixer-uppers”. One house at a time. Within a few years he was steering West Florida Wholesale Properties, turning 50+ homes a month. He had had a maximized business model with everything but… marketing. 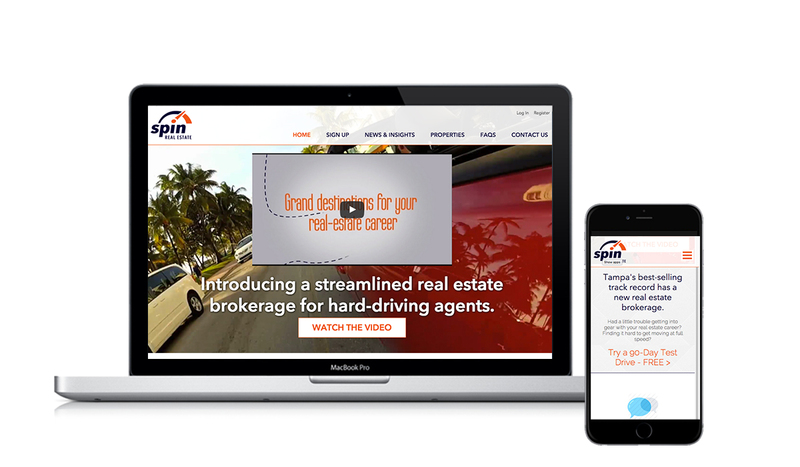 Shirley/Hutchinson developed a Creative Strategy, a signature line, a logo and his first professional website — driven by tightly-produced webvideos. Customers talked, candidly and emotionally, about how WFWP had changed their lives. Team members explained how their expertise made lasting differences. And business accelerated. 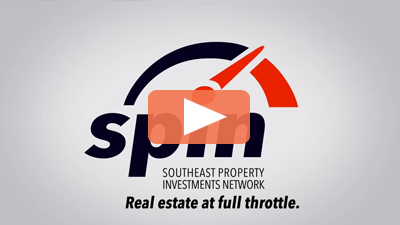 S/H then created a bigger idea – Southeast Property Investments Network, or SPIN. The new website opened with a dramatic video that gave curious visitors much more to explore.